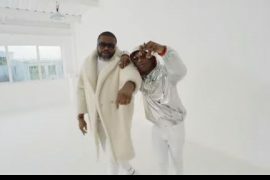 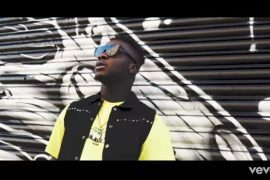 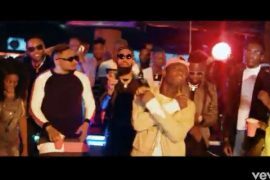 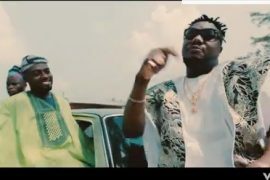 Baseline Music act, Skales comes through with Sawa Video featuring Dice ailes. 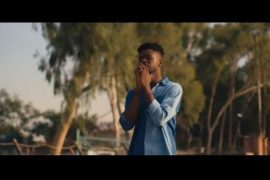 In ’Sawa’, we see a more playful, intentional, and loving side of Skales as he explores the city of Beirut with his love interest. 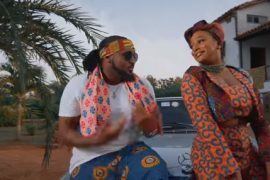 The picturesque city is the perfect backdrop for their love story, and we’re drawn into the whirlwind romance.